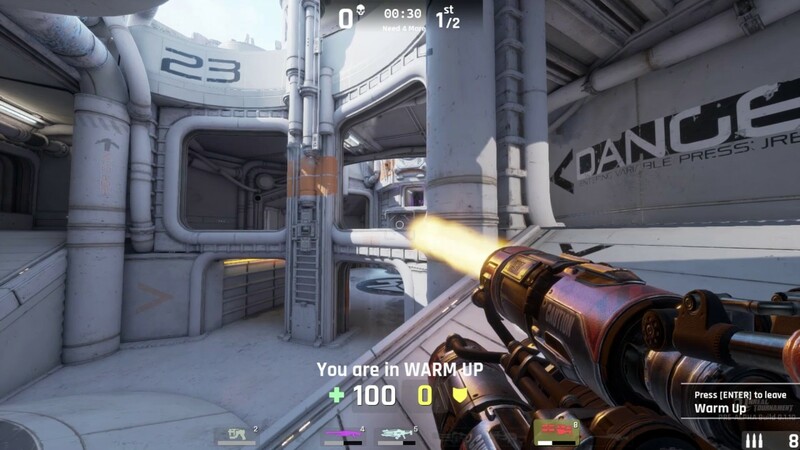 Unreal Tournament incorporates many factors that makes it popular even after a long time since it first released. The amazing creativity of its developers can be seen in the astonishing maps of the game. It is not about the single player shooting but there various games modes that makes it unique. The game packs a lot of actions and shooting techniques. The weapons are also unique like link gun, shock gun, rocket launcher. 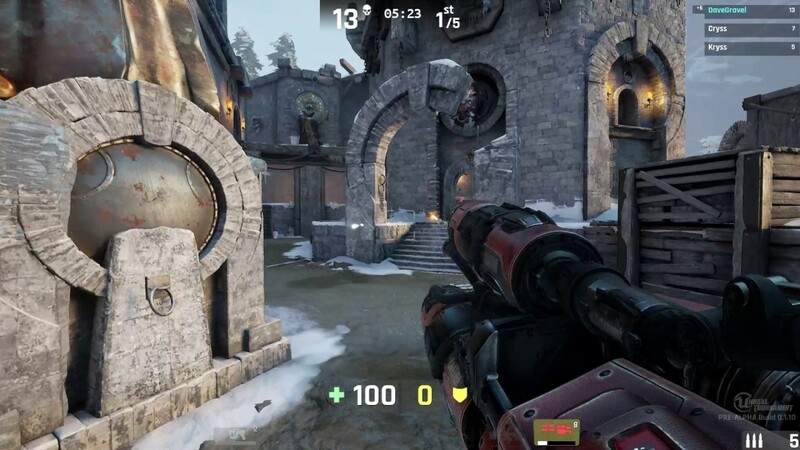 UT is famous for the multiplayer deathmatch mode. In this mode, player respawn when killed. Also, there is a campaign mode that includes a storyline. 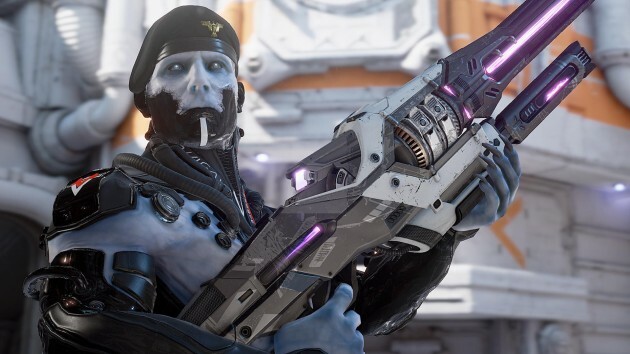 Unreal Tournament has a great weapon selection, which you can use to kill other players in the game. The game physics is interesting and allows the player to have great fun. In the deathmatch mode, you can see what is UT is all about. The maps are hard to find anywhere else. There are space-ships, futuristic castles, space galleons and much more. Each thing in the game contains extreme details. The game architecture is rich and might feel complex sometimes. The graphics are also that it still feels fresh in 2018. If we talk about design and aesthetics it takes the full points.